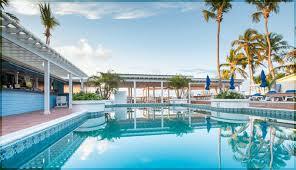 Bahamas Blog – Bahamas Specialist – Bahamas Travel and News. Swimming with the pigs in Exuma Bahamas…. Paradise Plates – 30 September 2017, The Grand Ballroom, Atlantis Paradise Island. You Can Now Use Your Mobile Phone on Flights! !